Open Tuesday – Saturday 10:00 A.M. to 4:00 P.M.
Halifax County Residents receive a $2.00 per person discount on General Admission rates. 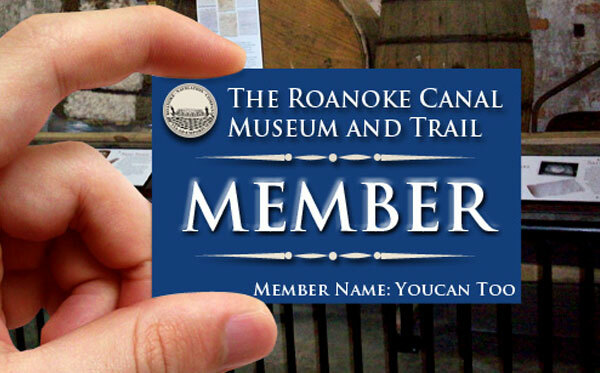 Friends of the Canal enable The Roanoke Canal Museum and Trail to grow through exhibits, programming, special events, educational materials and outreach. 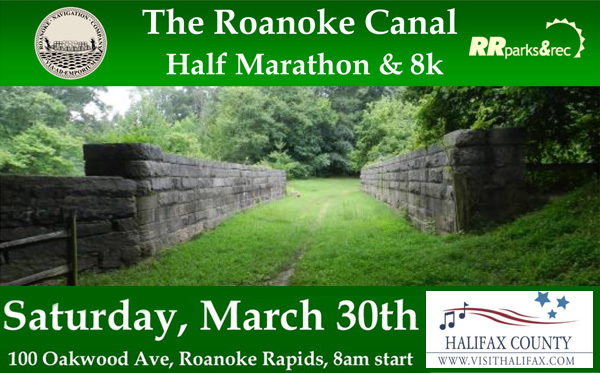 The Roanoke Canal Half Marathon and 8k is a trail race that follows the Roanoke Canal, which was built in 1823. Money raised at the event will aid future programs and events at the Roanoke Canal Museum and Trail and the Roanoke Rapids Parks and Recreation Department. Guests learn when they arrive at the museum and trailhead kiosks that the Roanoke Canal is nearly 200 years old. After the American War of Independence, the young nation’s founding fathers sought to open trade and transportation into their western frontier. In 1882, new investors purchased the canal and developed it into a source of water power to generate electricity. By 1900, two powerhouses were in full operation but they were not destined to last long. Competition with a newer adjoining power canal, high maintenance costs, and the need for larger hydroelectric facilities put the navigation canal out of business for a second time in 1912. The property was again sold, this time to the predecessors of Dominion Power Company, and facilities like the powerhouses served as maintenance and civic service buildings for several decades. In an effort to save the remains of the original navigation canal and its associated architectural features, the Roanoke Canal Commission was established to acquired the property or right of way and begin preservation and restoration efforts. In 1976, the remnants of the canal were placed on the National Register of Historic Places. Today, the trail follows the canal’s original tow path for 7.2 miles between Roanoke Lake and Weldon. The Roanoke Canal Museum is the newest addition and located where the trail crosses Roanoke Avenue in Roanoke Rapids. 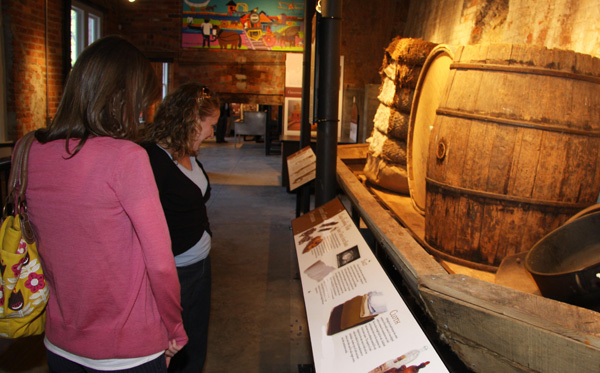 The museum holds many exhibits about the history of the Roanoke River Valley, the engineering feats of the canal, and its later use as a source of hydroelectric power. The western trailhead is located at Roanoke Rapids Lake - Day Use Park and the eastern trailhead is at River Falls Park in Weldon. Click the buttons above to learn about each location and the diverse history of the Roanoke Canal.